Traditionally, marketing focused on introducing customers to brands, products and services, then directing them toward sales staff for purchases and relationship building. In the digital world, however, marketing plays a key role in the entire customer lifecycle, at CIO stresses. Digital lifecycle engagement is “uncharted waters” for marketers, says Kaneshige. Fortunately, collecting and analyzing customer data is more familiar territory — and valuable quantitative information can be collected at every phase of the digital customer lifecycle. Here, we walk through the stages of the digital customer lifecycle, discussing key metrics to track at each stage. In the first stage of the customer lifecycle, customers are learning: about their needs, about their desires, and about the brands that might be relevant to them. 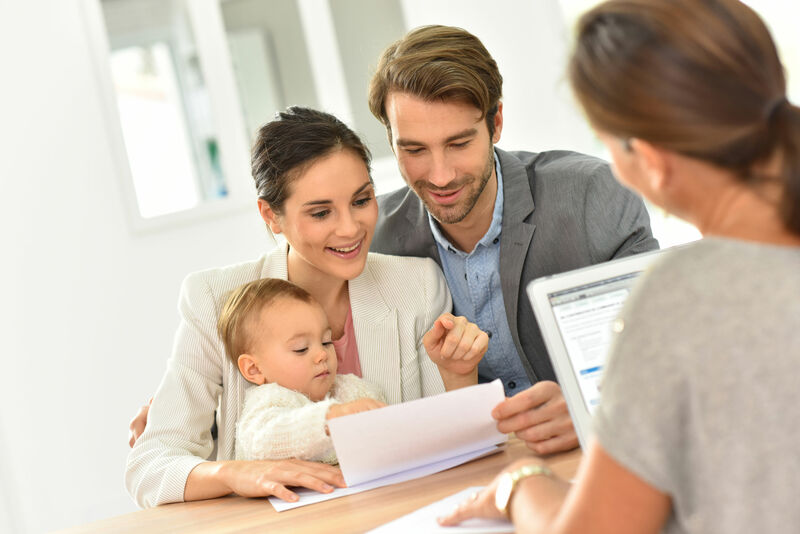 For P&C insurers, customers in this stage may have just purchased their first car, signed their first rental lease or purchased their first home. They may be aware they need insurance, but uncertain what coverage they need or how to purchase it. For decades, marketing has focused on the learning and discovery stage, Kanashige says. As a result, marketers tend to have a strong sense of which data is relevant and how to track it. Metrics of digital awareness: Do customers see or hear your message among the other content they encounter? at Business 2 Community recommends not only tracking how many times customers engage with certain pieces of content, but what pieces of content customers engage with. Doing so “often highlights the features they’re interested in,” Alder writes, which provides insurers the opportunity to focus their digital outreach efforts in these areas. Once customers are aware of their own insurance needs, and that one or more P&C companies address those needs, they tend to move into stage 2. Here, customers gather information and try to choose the right product or service. Here, Iinsurance companies have an opportunity to provide information and persuade customers that their offerings are the right choice. 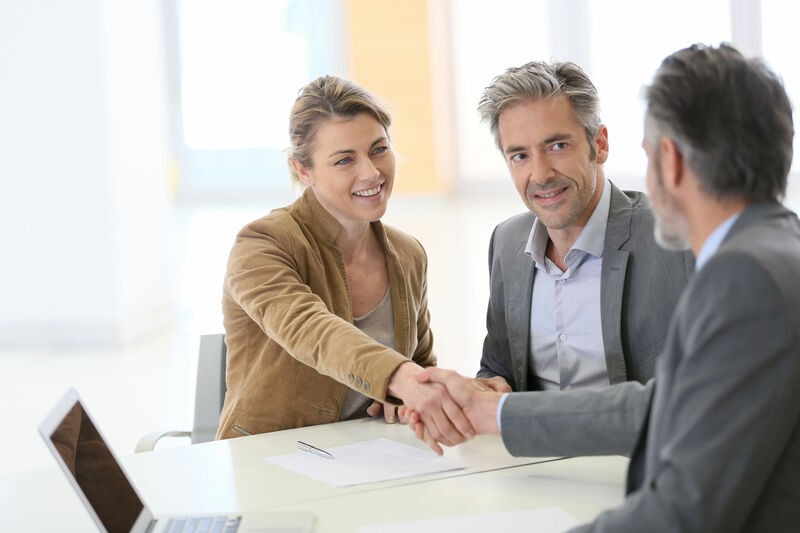 In decades past, prospective insurance customers often contacted a local agent at this stage. 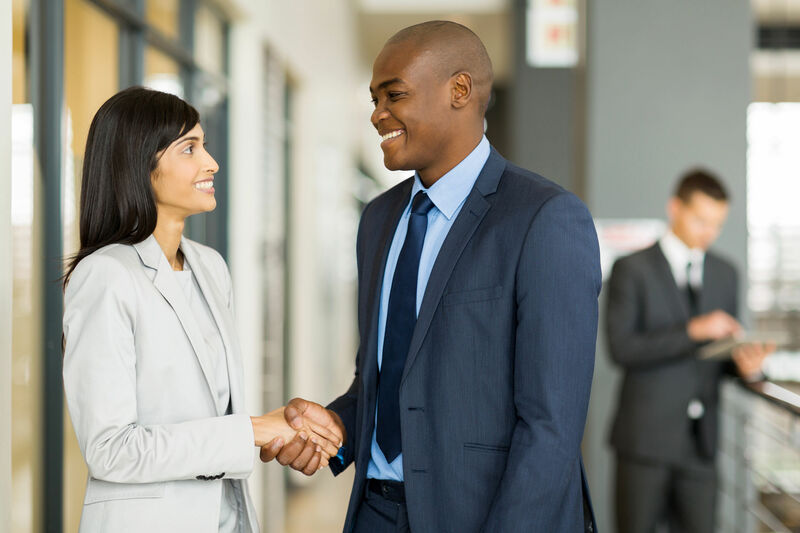 While insurance agents still perform much of the information and persuasion work in person, for digital customers a robust online portal may take the place of the human agent at this stage. describes the first and second stages as the “activation” phase, in which the relevant measurements track the changes from the “just looking” to the “making a purchase” state. Tracking the percentages of customers who transition from browsing to buying is one way to reveal opportunities and construct targeted experiments in order to better understand how customers make the leap. Meanwhile, track the content of ratings, reviews and social media engagement to get a deeper understanding of why customers made the leap. At this stage, customers aren’t merely browsing or learning. They’ve purchased at least one type of coverage. They’ve started their relationship with a P&C insurer. Options chosen vs. options not chosen. For instance, if customers are eschewing a particular coverage level or add-on option, which ones are unpopular? What do customers gravitate toward instead? Future purchase intent. Do customers plan to return? If not, why not? Since data collection and analysis play a key role in turning one-time customers into recurring customers, choosing software with integrated data analysis options is a must. Attention to the cross-channel customer experience can be a valuable way to gain insight into customer behavior. It also makes it easier for customers to return, whether to find more information or to make another purchase. iperception suggests Stage 4 can be thought of as a dual-function stage. In the short term, the focus is on involving the customer, building the relationship past the initial sale and providing support. In the long term, the goal is to build ongoing customer loyalty. While tracking metrics like these is essential, it is only a first step, K2 Digital founder and managing director notes. Checking on the growth of social media likes, for instance, “may provide you with some comfort that your marketing is creating noise, but they don’t provide any business insights into what your firm should be doing more or less of,” he says. Instead, note social media engagement alongside metrics like upsells, cross-sells, and subsequent connections with your company and the form they take — whether it’s customer service queries, claims filed or purchases of additional coverage. Throughout the digital customer lifecycle, tracking customer satisfaction is a must, says , SVP and co-founder of iperceptions. Whether customers are satisfied or dissatisfied, tracking their reactions provides valuable insight into what does and does not work in your digital customer ecosystem. Anderson recommends a 0–10 scale allowing customers to easily rate their experience. The resulting data can be used to evaluate conversion and audience share, retention and more. Finally, at iScoop has explored the value of calculating customer lifetime value (CLV), a metric that attempts to predict the total value of the customer’s relationship to the company over the entire life cycle. While it can provide insight in customer relations management and database marketing, Sterne says, “it’s used more often in a customer-centric and integrated marketing and in a customer experience context,” where it helps develop long-term customer relationships. In a world where property and casualty insurers face decreasing auto insurance purchases and premiums, rising property damage claims, and the disruption of a digital world, cultivating customers throughout the lifecycle — and building long-term loyalty — can provide an essential buffer against tough times ahead. Attention to metrics, and the software to track them, offers a head start.